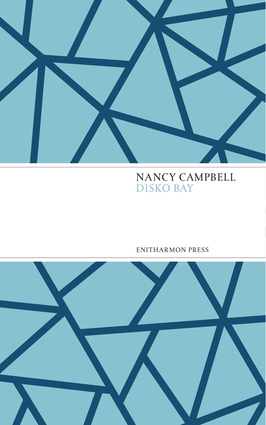 The poems in Nancy Campbell's first collection transport the reader to the frozen shores of Greenland. The Arctic has long been a place of encounters, and Disko Bay is a meeting point for whalers and missionaries, scientists and shamans. We hear the stories of those living on the ice edge in former times: hunters, explorers and settlers, and the legendary leader Qujaavaarssuk. These poems relate the struggle for existence in the harsh polar environment, and address tensions between modern life and traditional ways of subsistence. As the environment begins to change, hunters grow hungry and their languages are lost. In the final sequence, Jutland, we reach the northern fringes of Europe, where shifting waterlines bear witness to the disappearing arctic ice.